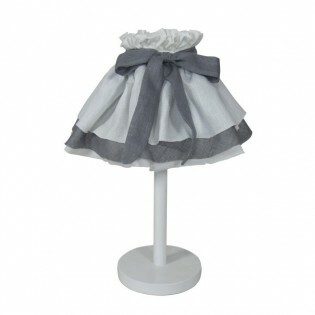 Ideal classic ceiling lamp for babies, boys, girls and newborns. 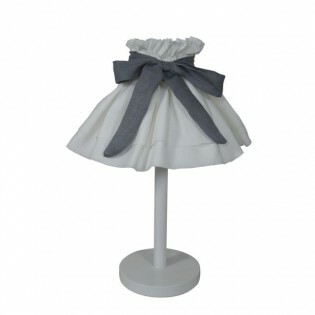 The lampshade is artisan way made and is 100% of linen.. Available in five different colours: grey, blue, burgundy, raw-grey, toasted. Dimensions: Width 35 cm. High 30 cm. 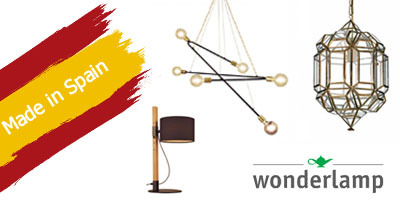 *All lamps from this manufacturer are made in Spain by artisan way on demand. 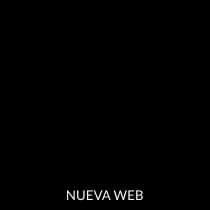 Vidavi Iluminación pays special attention to the final finish of the product, highlighting the quality of the materials used in the manufacture of each lamp. 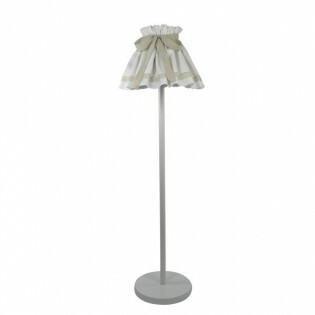 The size of the lampshade can be customised. For more information, send your request to wonderlamp@wonderlamp.shop or through our contact form.